The patented balsa Savinelli 9mm pipe filters are a 100% natural solution for pipe connoisseurs who prefer their enjoyment somewhat fresh and clean. 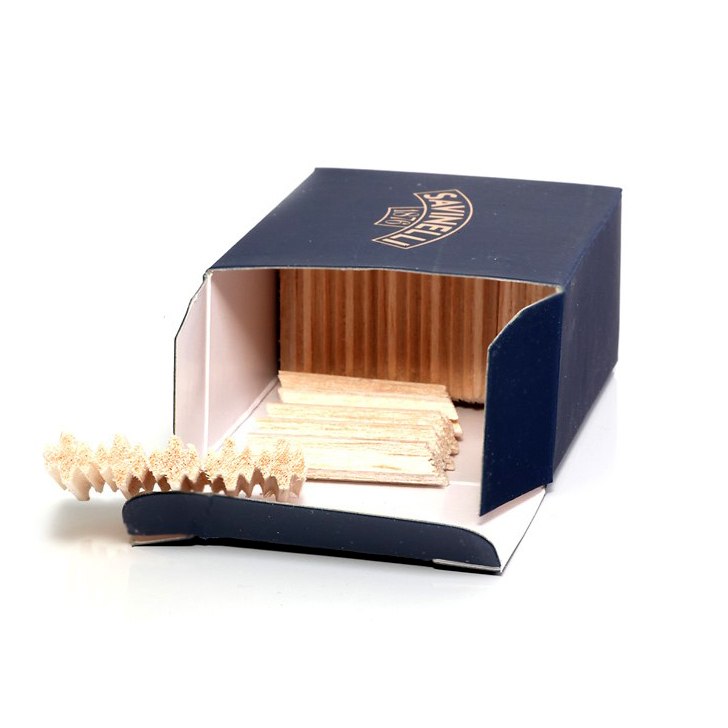 The filters consist of absorbent balsa wood, which is distinguished by its good absorption. Filter naturally a great part of pollutants and moisture without impairing the tobacco flavour. 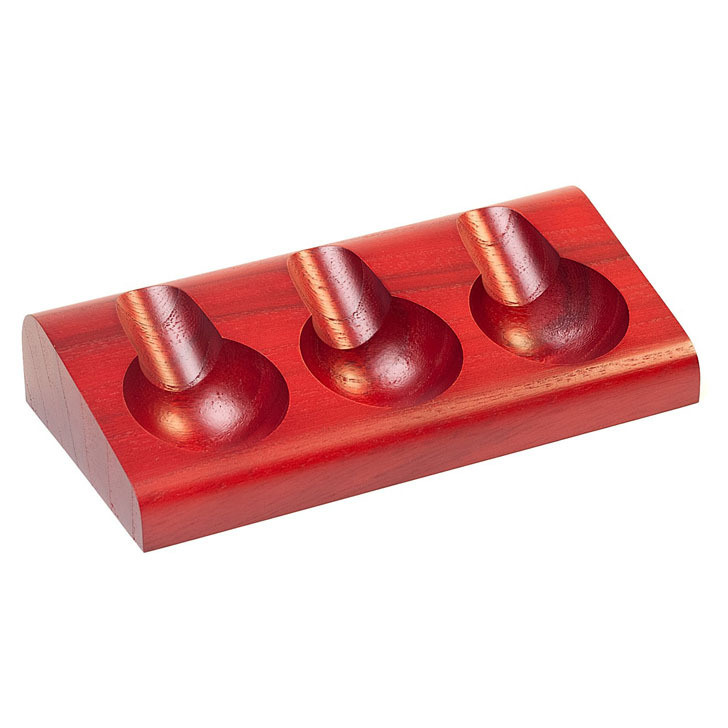 Suitable for all pipes with a standard 9mm bore. The manufacturer recommends replacing the filter every 3-4 smokes.